Summer 2019 Instructional Programs - 38th Year! Programs Available for entry, average & rep level players. Our summer hockey schools are very popular and fill year after year. 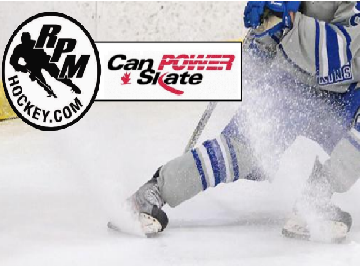 We have Power Skating & Hockey Skills+, New to Hockey and Speciality programs for Recreational and Rep Level Players. We also have our Rep Prep Conditioning Camp designed to get players ready for their tryouts. Our first set of Spring instructional programs are full. We have some openings available for our second set of programs. Atom/Pee Wee & New to Hockey. Join us this Spring and further your technical skill development. 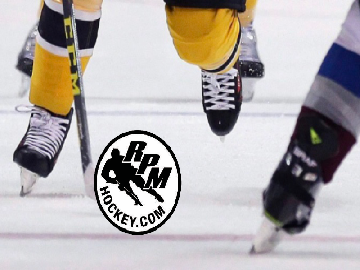 Our April issue includes Spring Instructional Programs for New to Hockey & Atom/Pee Wee (limited Space),Our Summer Hockey Programs are online and filling. 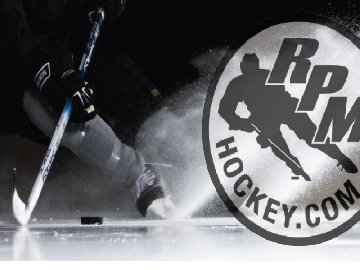 Our hockey academies are online some locations are full and others have limited space. We have noticed an increase in our program registration with all programs filling quicker than usual. Don't delay register today! 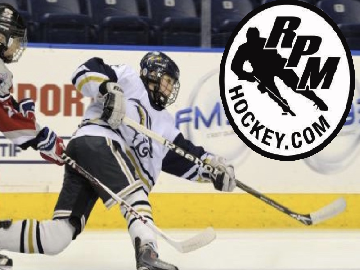 RPM’s Pacific Rim Hockey Academy (PRHA) has developed a program and curriculum that provides students the opportunity to balance their educational requirements while developing their hockey skills. This program is available for students grades 6 to 12.